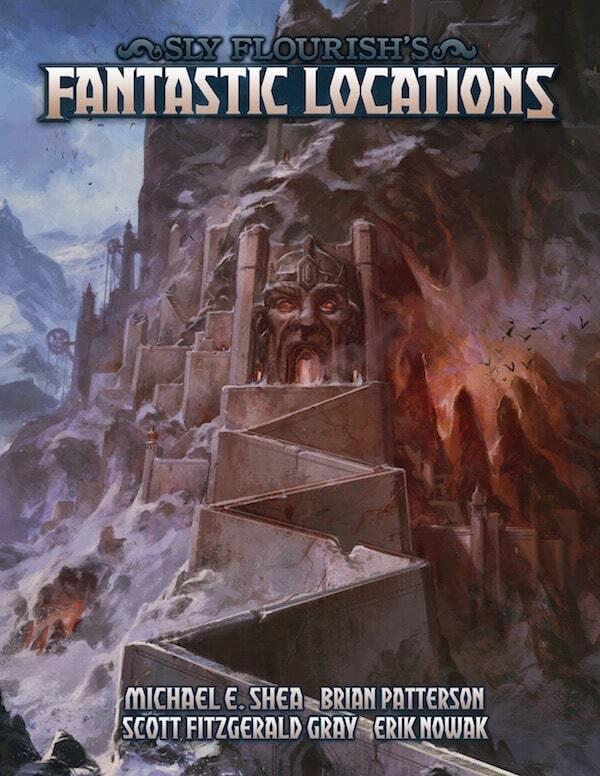 This week I released Sly Flourish's Dungeon Master Tips, an e-book focused on giving you useful tips to help you prepare and run awesome 4th Edition Dungeons and Dragons games. You can learn all about the book here. 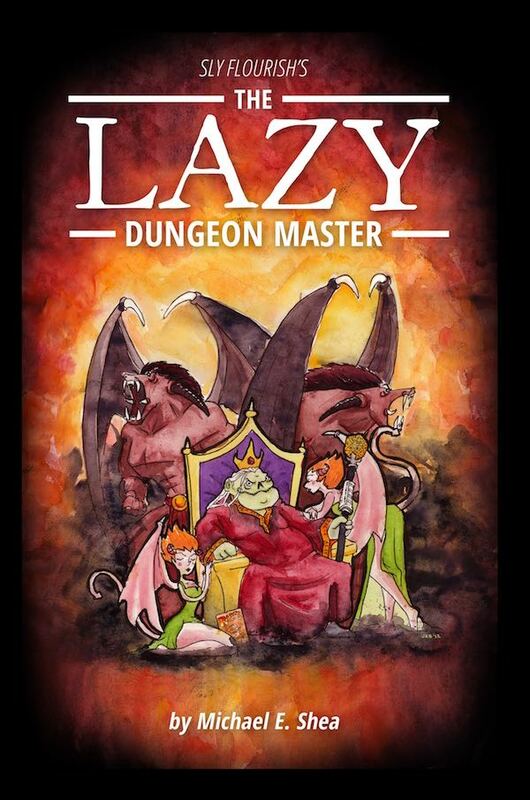 I wrote this book to help DMs who have run a couple of games or even veterans who may have run a whole lot of games. I wanted to write a short book with clear tips for building awesome stories, designing excitingencounters, and running an great game at the table. Sample chapters, artwork, and the table of contents can all be found at the book's official site. This is a completely original book, not a rehash of this website. 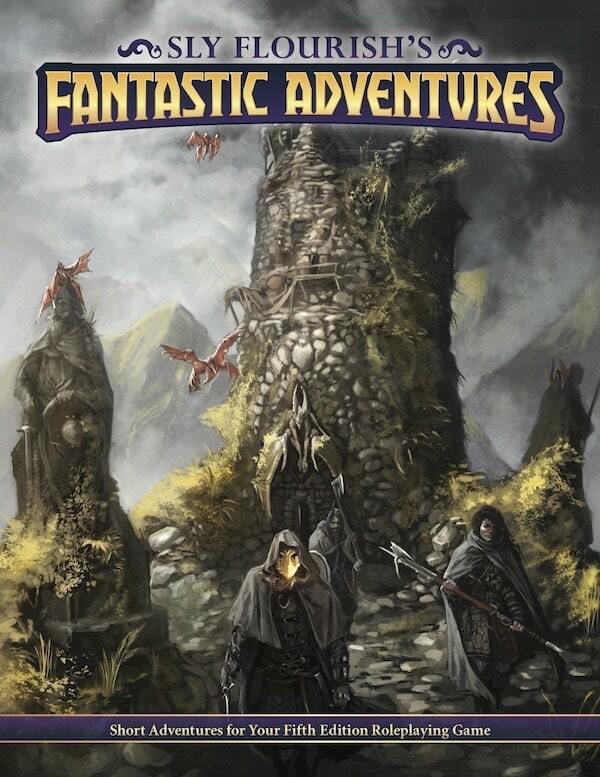 While it has tips for running any tabletop roleplaying game, it primarily focuses on Dungeons and Dragons 4th Edition. Jared von Hindman of Head Injury Theater did the cover art for this book as well as nine pieces of original internal artwork. 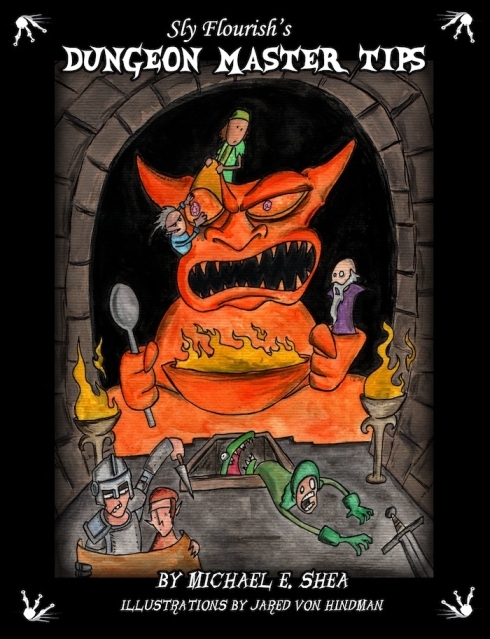 If you have a friend who might like this book, please send them a link to the book's official page at http://slyflourish.com/book/. Of course, you can send me any questions or comments to mike@mikeshea.net. 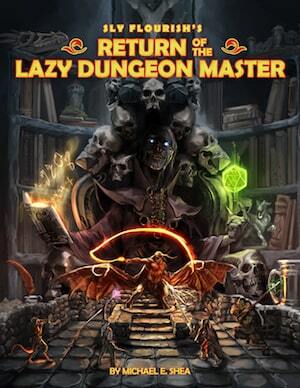 Now go build your next awesome D&D game.